Student life at Stanstead College involves everything that is not athletics and academics. That sounds simple but it's really a lot: residence life, meals, health services, clubs, community service, activities, the arts and so much more. Find out more below! 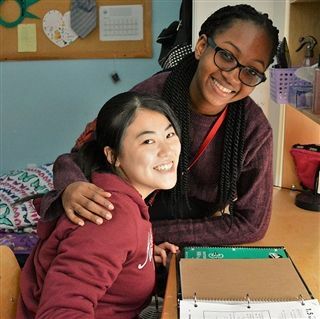 Stanstead College has four residences – Bugbee House for junior boys, Colby House for junior girls, Davis House for senior boys and Webster House for senior girls. Each one has its own character but all of them offer safe, nurturing environments for students from around the world to live and work together. 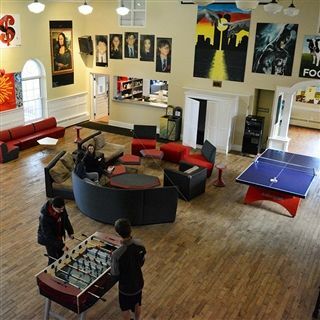 Stanstead College has a fully equipped dining hall offering a variety of healthy entrées, soups, salads and more during every meal, including vegetarian options. Family-style lunches with assigned seating are another way for students to meet and interact with their peers in a pleasant, courteous setting. Stanstead College has 24-hour nursing coverage and clinics throughout the day. There is a qualified nurse on staff and on-call nurses during weekends. A full-time student counsellor is also based in the Health Centre to respond to the emotional needs of the students. In addition, a doctor comes to the school once a week to attend to the students' health needs. The physio clinic offers consultations for different kinds of injuries. A member of the physio clinic is also present during games with higher risk of injury (soccer, hockey and rugby) to provide first aid if needed. 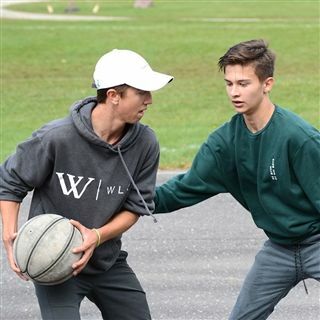 Throughout the year, the school organizes activities – often referred to in Quebec as “animation” – ranging from shopping trips and movies to three-on-three basketball tournaments and dances. There's always something to do. 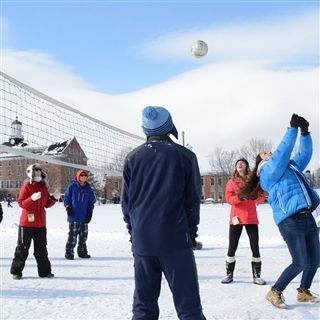 Stanstead College also hosts special events during the year, including the annual Winter Carnival, lip synch contest, theatrical productions and variety shows. 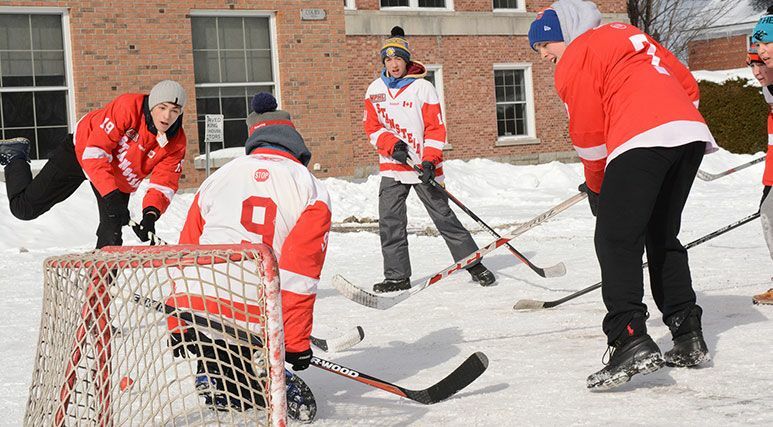 During free time, many students take advantage of the outdoor tennis courts and soccer fields, in addition to the outdoor basketball court that in the winter converts to an outdoor hockey rink. The Mackay and Amaron Gyms are also regularly available, as are the fitness rooms in Amaron and the Pat Burns Arena. 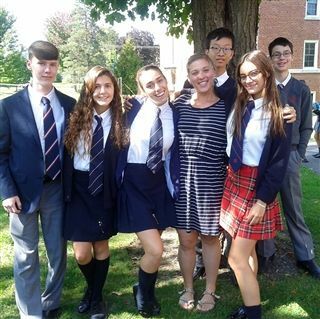 Each Stanstead student is assigned to an advisor who follows the student's academic progress, troubleshoots when necessary and generally helps ensure that the student is getting the most out of his or her experience at the school. The advisor also acts as the liaison between the school and the student's parents. It's a relationship that ensures no student falls between the cracks.